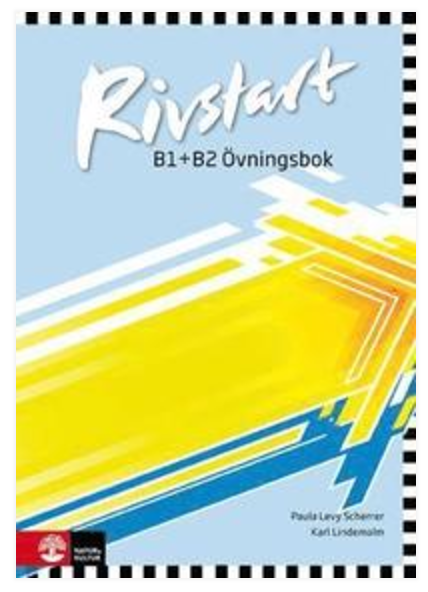 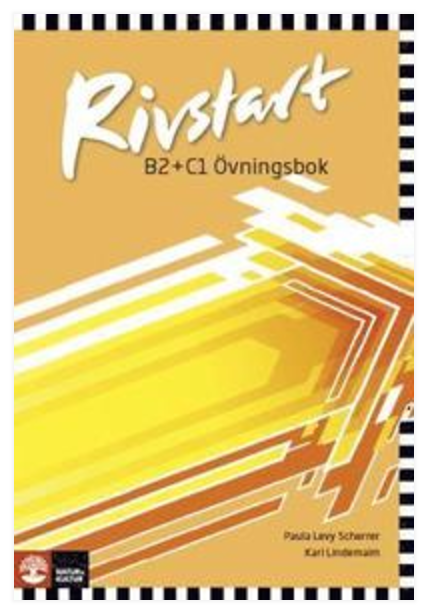 We mainly work with the book series Rivstart, the grammar book Form i fokus and Teach Yourself Complete Swedish. 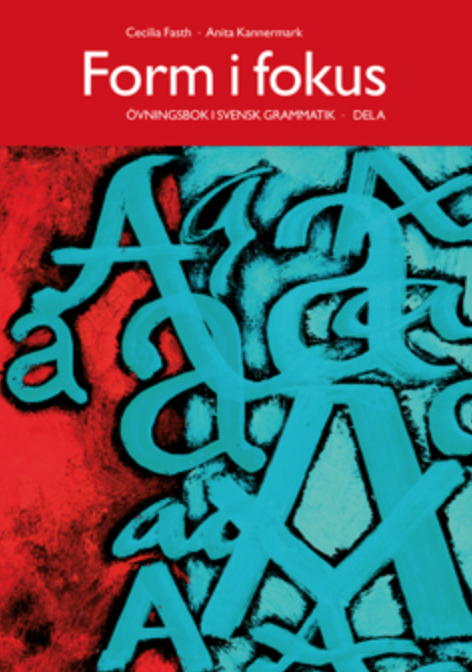 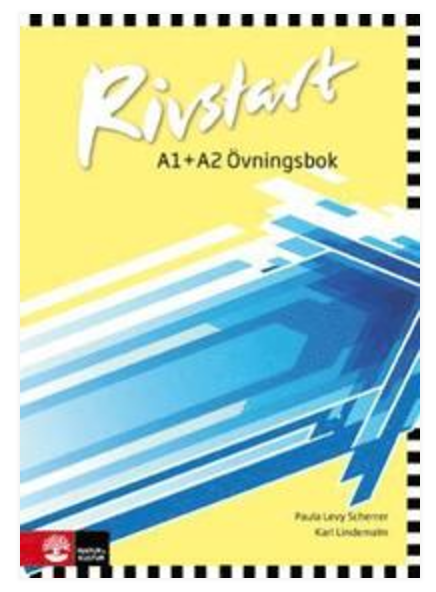 Rivstart and Form i Fokus can be bought from for example on Bokus or Adlibris. 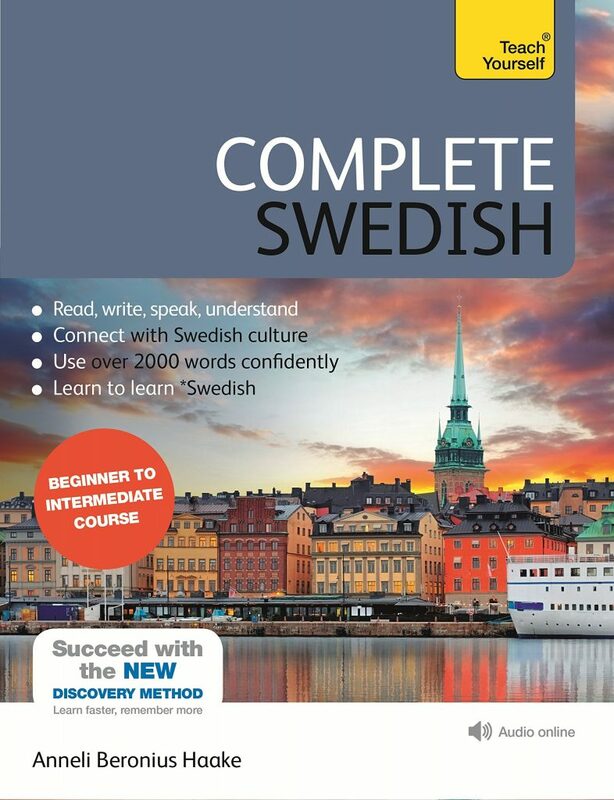 Teach Yourself Complete Swedish is available on Amazon. 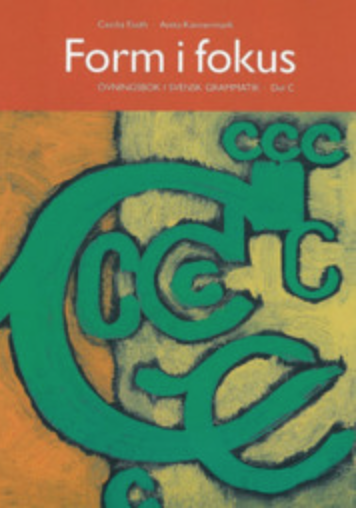 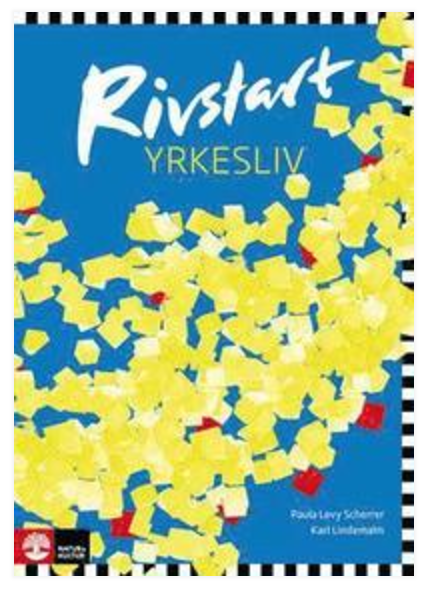 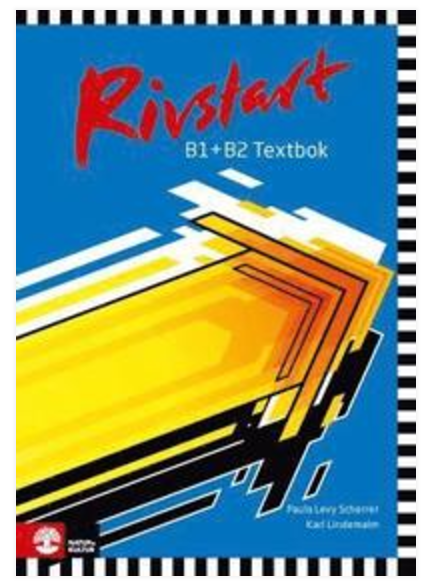 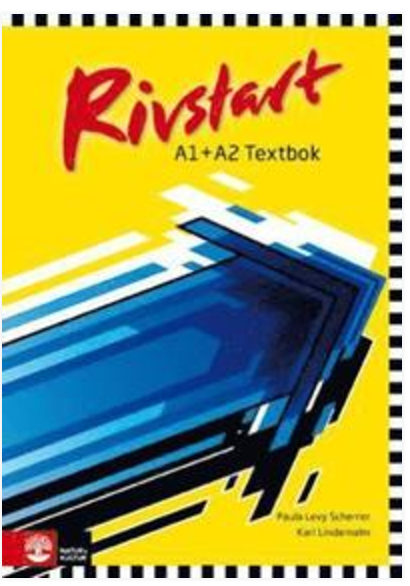 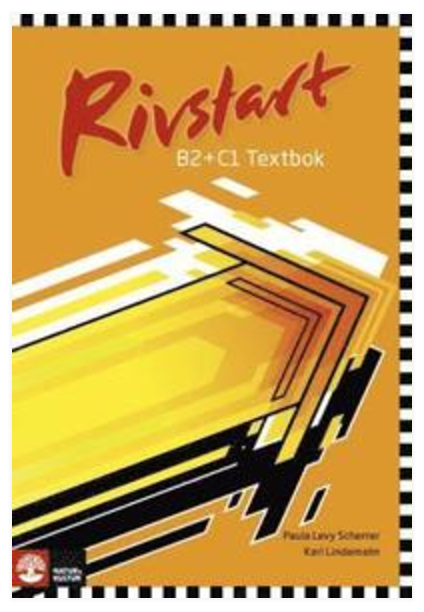 If you are starting lessons with us, please purchase the Rivstart/Form i fokus books appropriate for your level, along with Teach Yourself Swedish. 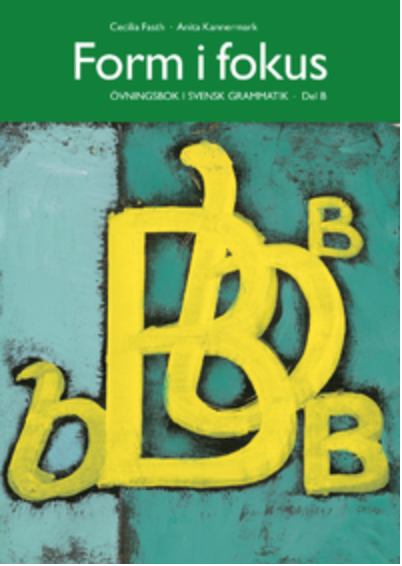 If you are unsure of your level, do this test, and/or contact us to discuss your level.